They are then ordered by Keppi, who claims to be the first heir to the throne of Kappa Kingdom, to fight against the Kapa-zombies, bioarms created by his enemies, if they want to return to their human form. 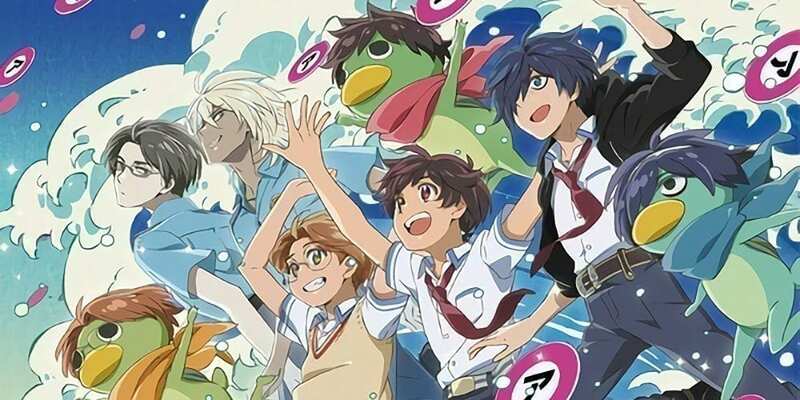 In order to kill them, they have to make a specific sound called “Sarazanmai” which is produced only when the three of them are united, but the three boys cannot connect at first. In addition, one of their secrets is revealed to each other every time they emit the sound!